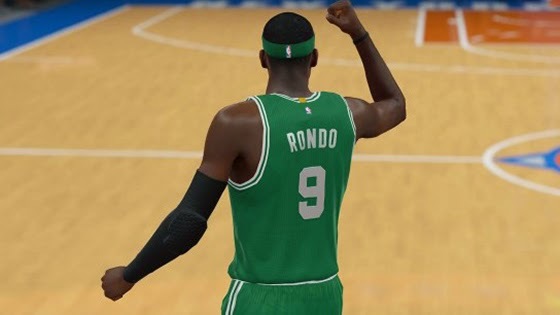 The November 7th roster update for NBA 2K15 has arrived and is now available for download on Xbox One, PlayStation 4 and PC. Here are the notes for today’s update. 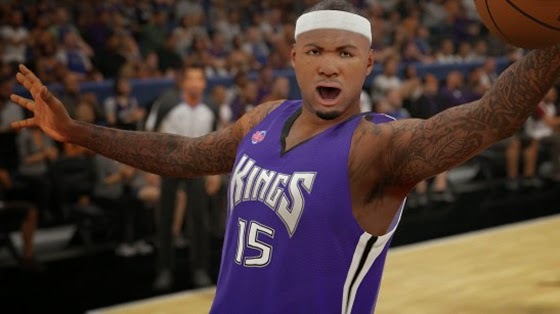 The latest NBA 2K15 roster will be downloaded automatically as long as your PC or console is connected to the Internet.